New Upcoming Show - Patchwork!!! Hi Friends! I have great news. I will be participating in a neat event - Patchwork!!! 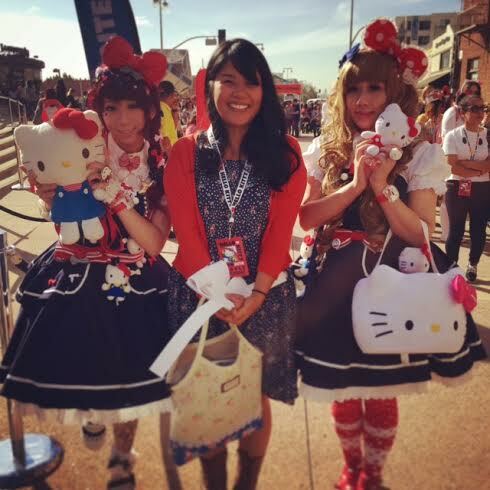 I will be show casing at the Santa Ana event on June 15, 2014. For more information on this event and others, please go here. I'm so excited to participate in this fun event and I hope you will too!!! Hi Friends! It's been a crazy month...and it's still going. 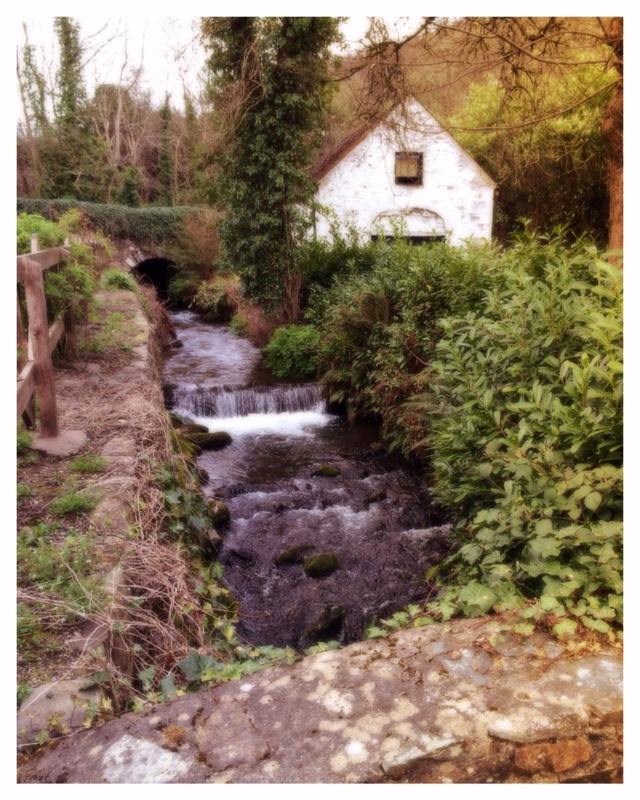 I recently took a lovely trip to Ireland with the hubs. 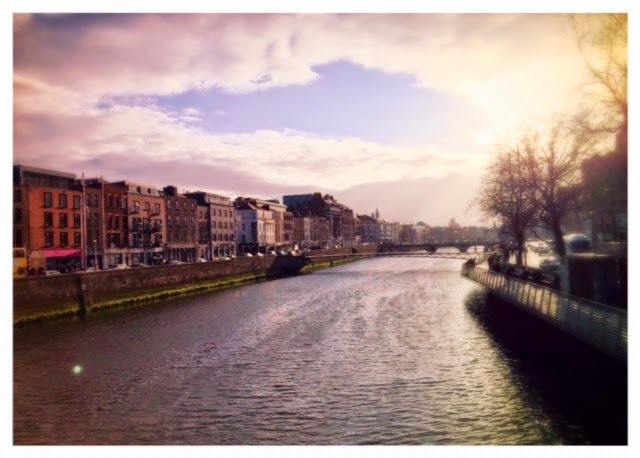 Ireland has always been on our bucket list, so off we went! I thought it would be almost the same as jolly ole' England, but its completely different. The beer is not warm, almost all pubs have live music, not as fast-paced, the food portions are huge (we gained 5 pounds each), and you can experience all four seasons in one day (rainy, sunny, windy, cold..I'm not kidding)! 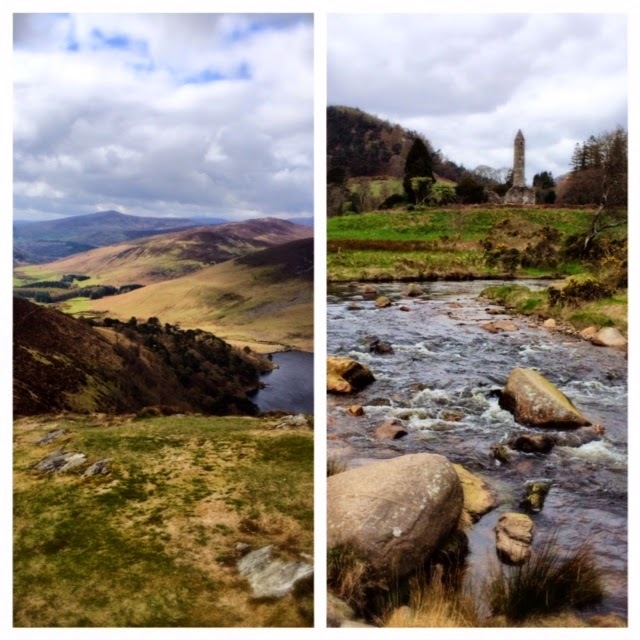 We stayed in Dublin for the entire trip and took a lovely day trip to The Wicklow mountains on the "P.S. I Love You"(yes, the movie!) tour. I think the hubs enjoyed it, not! We saw beautiful rolling hills, Lake Guinness, a Monastic Church with two lakes, and the Avoca Mills. Here are the beautiful and fun places we visited. Enjoy!!!! 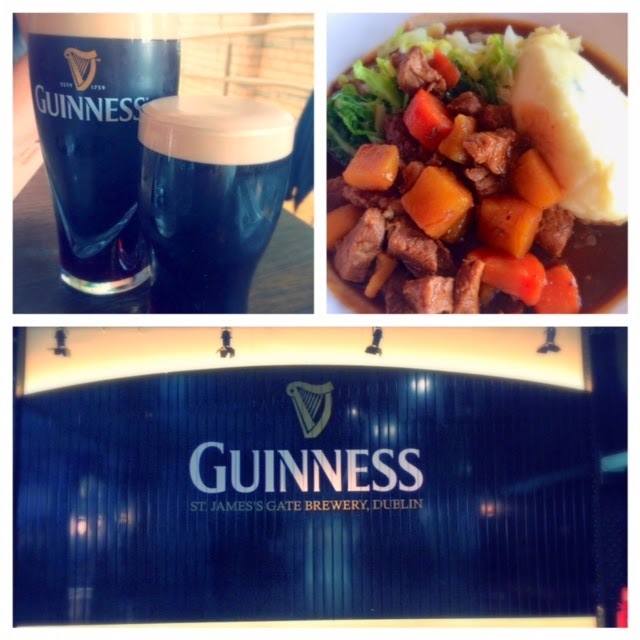 Guinness is a big deal in Ireland. Everyone and their mama drinks this stuff. We drank Guinness almost everyday. I couldn't handle full pints so I downsized to half pints instead. This was the highlight for the day tour, The Avoca Mill. 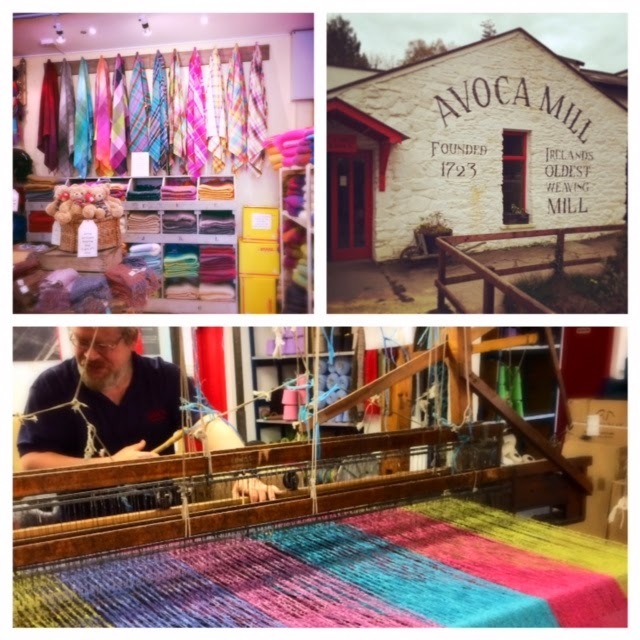 They still hand weave Irish wool from sheep, dye them bright colors, and make blankets, totes, scarves, and more! We were able to tour the mill and see the weavers in action. 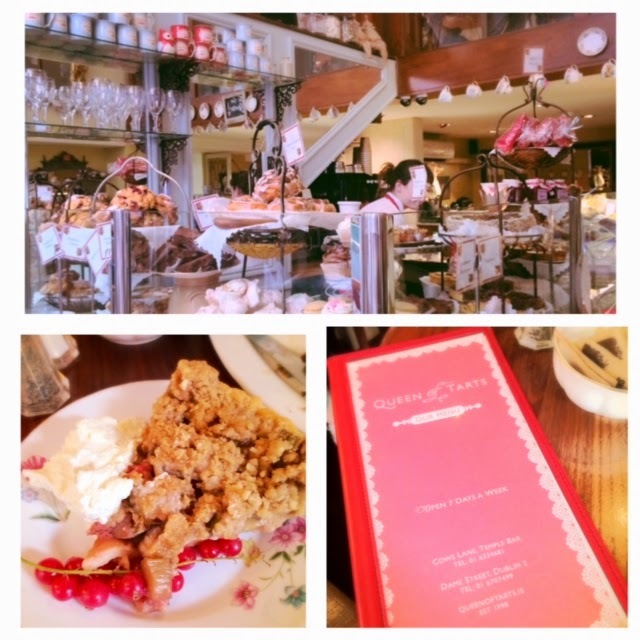 This was lovely spot in Dublin. Cobbled streets and food markets were upon this way. We even had a yummy Irish Coffee! 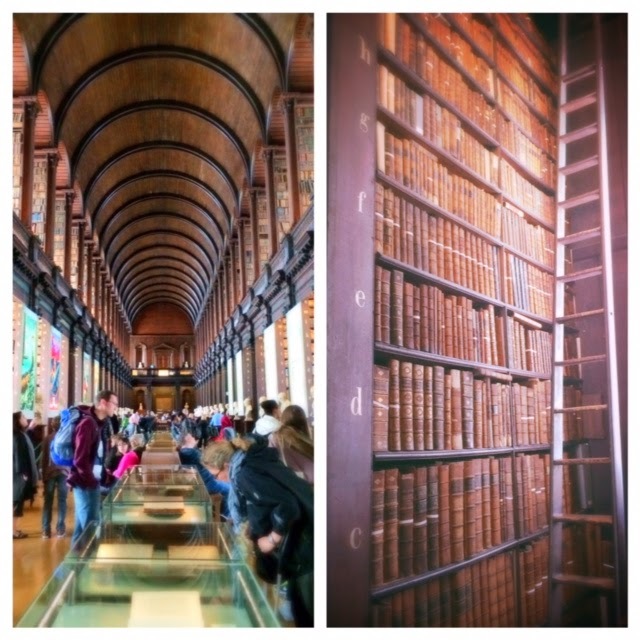 Trinity College is the oldest college in Ireland. It houses the largest library, The Long Library, with 5 million books and counting. The old relic The Book of Kells is here. Truly amazing! 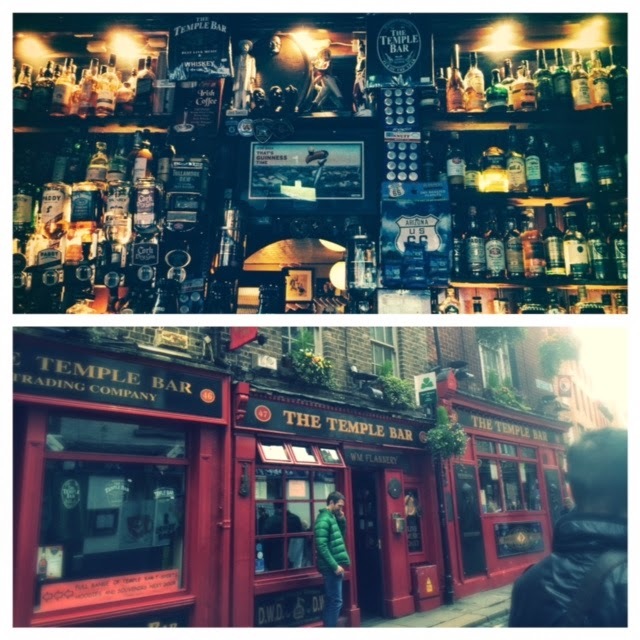 I hope you had fun viewing my trip to Ireland. I'm off and away to another island but this time, East....I'll be back soon, and this time, I'm coming back with 3 suitcases full of Japanese fabric for my upcoming shows! Yay! 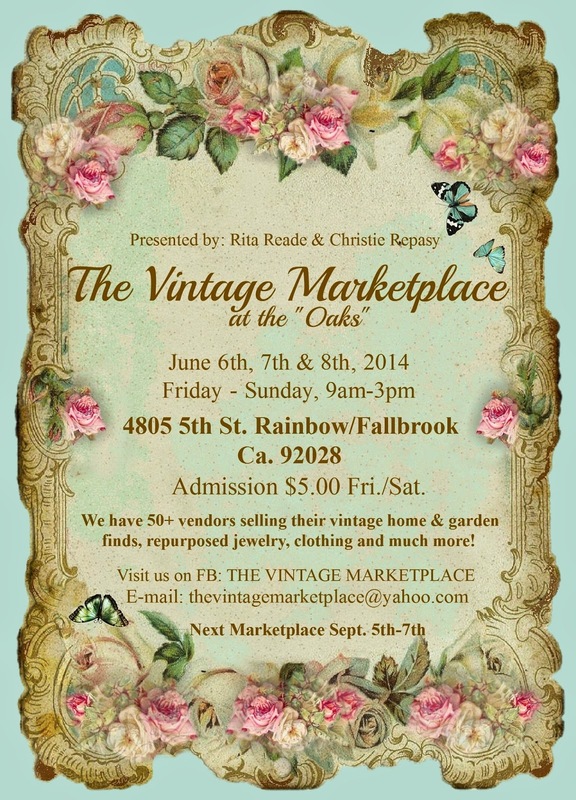 Summertime at The Vintage Marketplace! 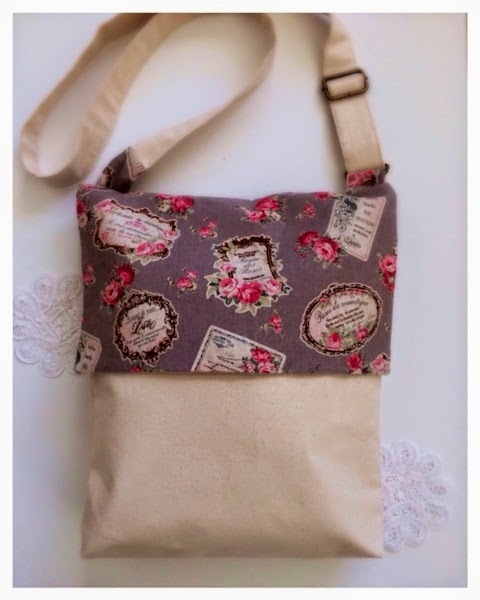 It's a large cross-body bag with adjustable straps. It can hold a netbook, ipad, magazines, books, etc. It's a pretty roomy bag, so it can store an ample amount of stuff! I'm thinking of adding a doily on the side or I may just leave it simple. 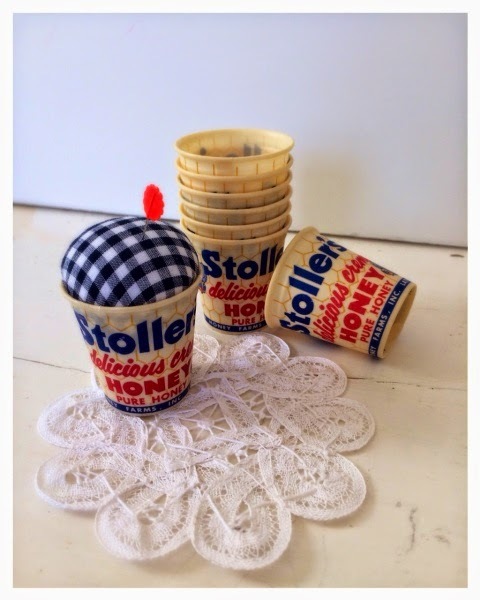 They are my vintage honey cup pin cushions that I have via my Etsy store. If you were at the last Vintage Marketplace, you may recall that I planted flowers in them. Well, my plant is still alive from the last show (probably because I have a green thumb)! 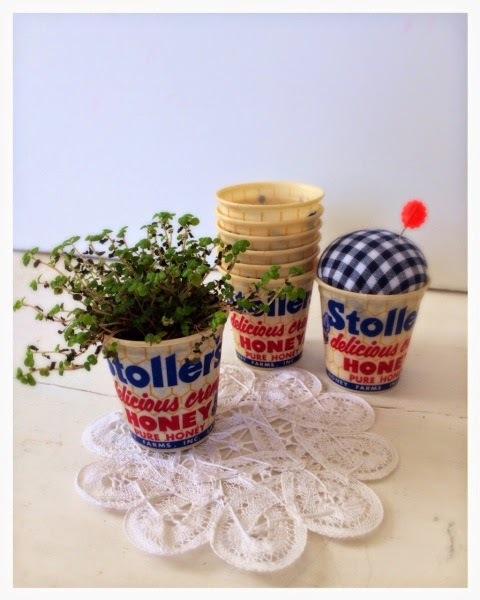 I'm thinking for the summer show of planting small succulent plants instead to accommodate for the rising temperatures! Can't wait! 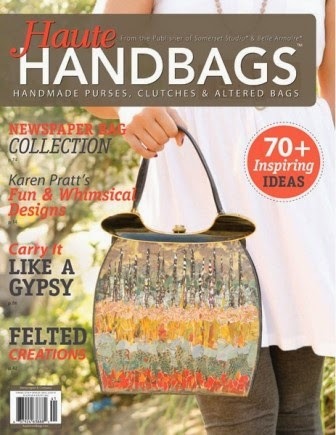 Till then, stop by your local bookstore and check out the latest Spring issue of Haute Handbags! You can read all about it in my recent blog posting here. I have some cute bags printed in the zines lovely pages! On another note, I'll be on the other side of the pond and then some, which I will share with you once I return. I'm coming back with suitcases full of fabric, so stay tuned! 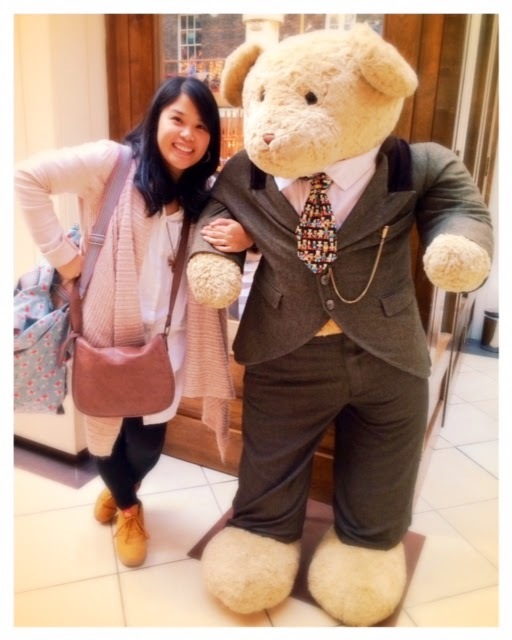 Bonn Voyage friends!